We look forward to welcoming Canvey Island FC SMBC for a friendly at Willows tomorrow, Thursday 24th May 2018. Please keep an eye on the notice board regarding entry forms. Just a reminder regarding membership renewals. Please re-new by the 31st May 2018. New members are always welcome, if you know of anyone wishing to join our friendly club, please let a member of the committee aware and remember potential new members are entitled to 2 free sessions. 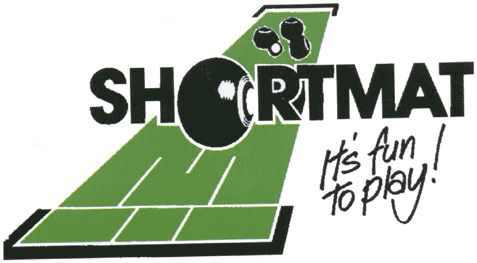 The Short Mat Players Tour are again holding the Singles UK Open at Falcon Bowls Club Saturday 25th August – Sunday 26th August 2018. If any Willows members are interested please click here for full details. You can register online or by post.